Depend on Specialty Fires for your gas water heater repairs and maintenance needs. 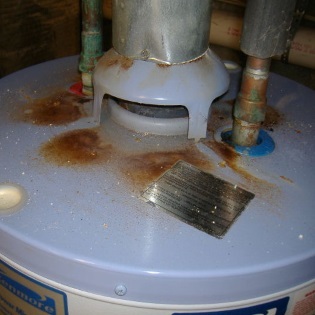 Our experts have been providing Ocala with superior water heater repair solutions for decades. 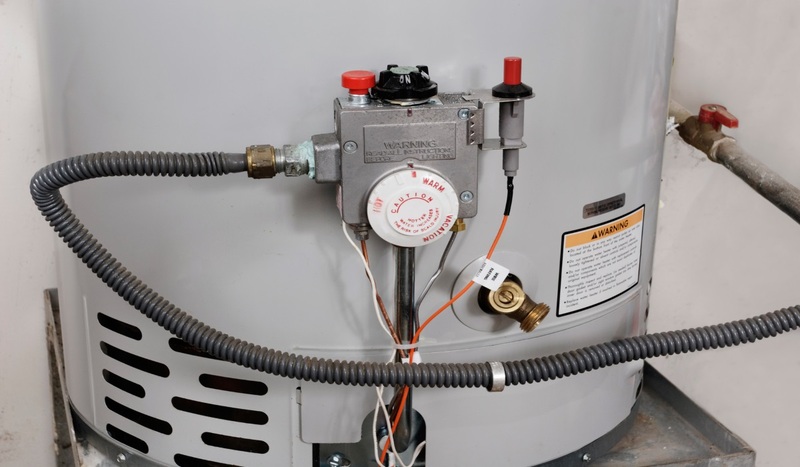 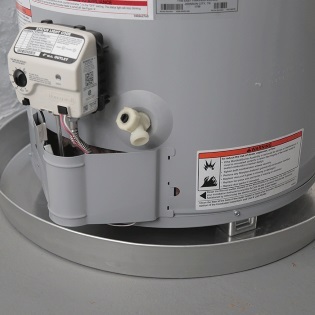 Regular maintenance prolongs the life of your gas water heater preventing costly surprises.